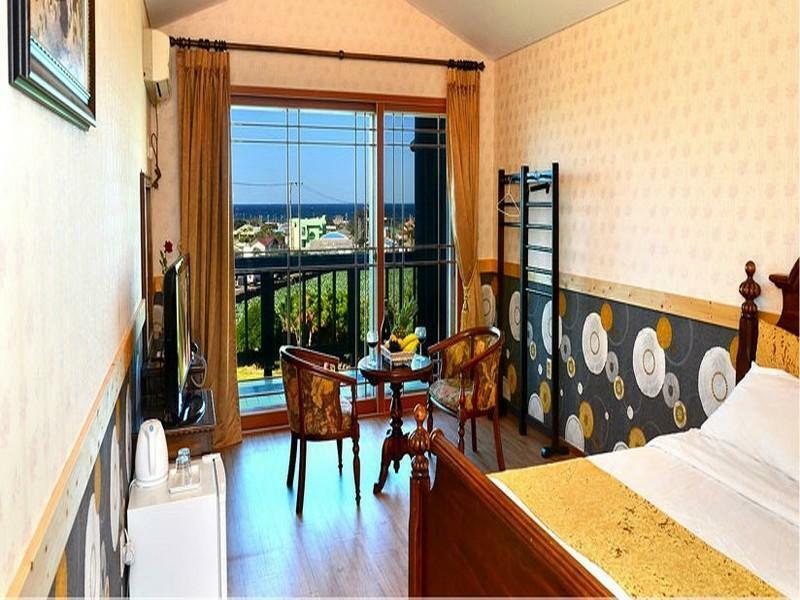 ﻿ Jeju Blue Night Pension, Jeju Island - SAVE ON AGODA! Have a question for Jeju Blue Night Pension? Well-positioned in Hallim, Jeju Blue Night Pension is the ideal point of departure for your excursions in Jeju Island. From here, guests can enjoy easy access to all that the lively city has to offer. No less exceptional is the hotel's easy access to the city's myriad attractions and landmarks, such as Hyeopjae Beach, Biyangdo Island, Hyeopjaegul Cave. 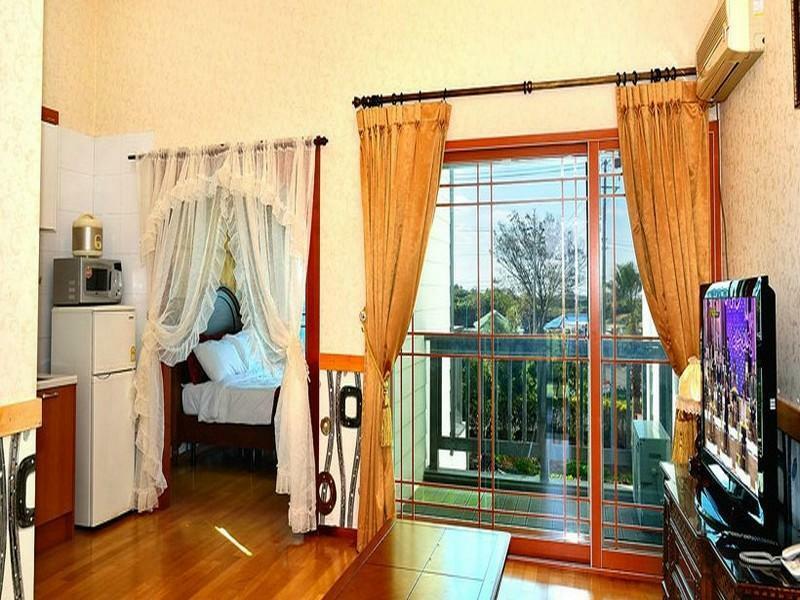 The facilities and services provided by Jeju Blue Night Pension ensure a pleasant stay for guests. Free Wi-Fi in all rooms, express check-in/check-out, Wi-Fi in public areas, car park, tours are just a few of the facilities that set Jeju Blue Night Pension apart from other hotels in the city. Step into one of 11 inviting rooms and escape the stresses of the day with a wide range of amenities such as internet access – wireless, internet access – wireless (complimentary), non smoking rooms, air conditioning, heating which can be found in some rooms. Besides, the hotel's host of recreational offerings ensures you have plenty to do during your stay. Jeju Blue Night Pension is a smart choice for travelers to Jeju Island, offering a relaxed and hassle-free stay every time. 1. 가격대비 넓다. 2.개가 짖는다. 3. 주변 편의 상권이 없다. (차 타고 10분거리에 마트 있음) 4. 음산한 분위기..